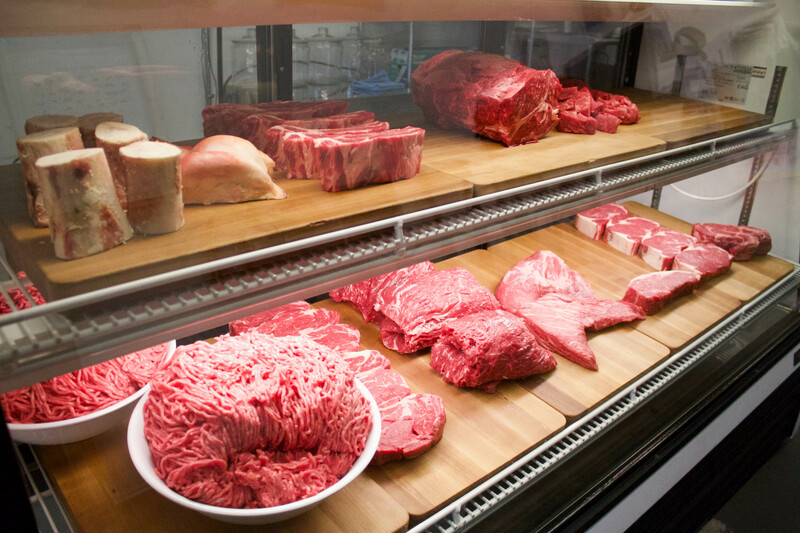 Carne | The Butcher Shop – An old fashioned craft butchery featuring pasture-raised meats. An old fashioned craft butchery featuring pasture-raised meats. Carne is an old fashioned craft butchery featuring Northwest meats and handmade sausages. Our beef, pork, lamb and poultry is sourced from regional family farms raising animals on pasture free of added hormones or antibiotics. Our seafood is sourced from locally based fishermen harvesting wild fish and shellfish along the Pacific Coast. 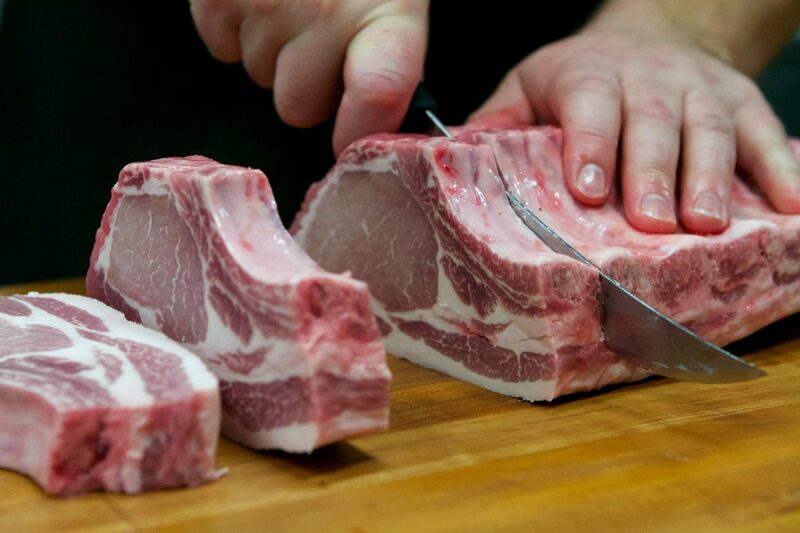 Owner and butcher Shaun believes in the simplicity of quality ingredients. Wholesome food begins with sustainably raised meat. We always keep a fresh selection, therefore availability sometimes varies. However, we can usually turn around a special order in less than a week. Please follow us on social media for frequent updates. Not sure where to begin? We’ll help. You don’t have to be a chef to create a remarkable meal when you start with the highest quality meat. Not only will we walk you through how to prepare each cut to maximize flavor, but we offer an array of spices and locally-made sauces to help you finish your meal planning. A hot new sauce has just arrived at Carne. This one is super limited so let's try to be kind to each other and keep it to one bottle per person. @streatfood specials on the Carne lot today. Until 2pm. It's Friday. It's Rib Day. See you at 5pm for hot-n-ready ribs. Full restock of Render products at the shop. SALE! Chicken breasts and Sirloin Flap are 15% off... while supplies last. We fed a bunch of hungry backcountry enthusiasts at the Mt Baker Beacon Rally today. What a beautiful day to be in the mountains. We're happy to be a part of an event that helps people practice their skills with avalanche transceivers. 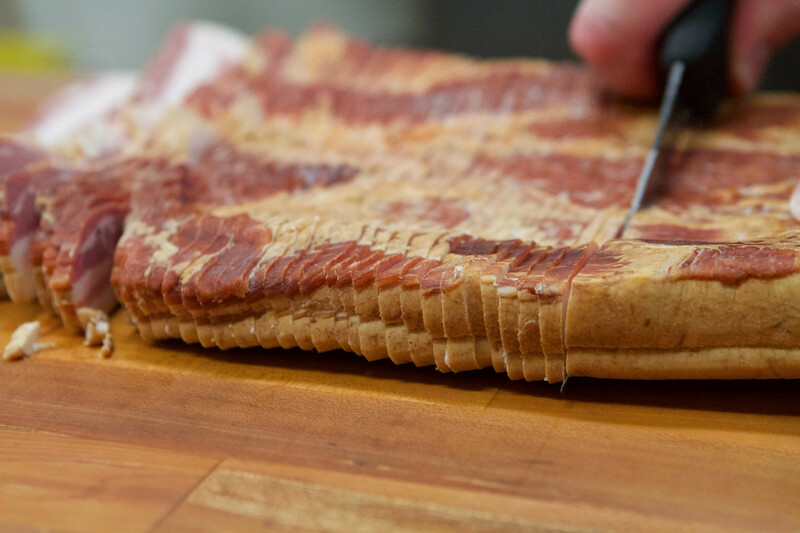 "Never had a better piece of bacon, ever." "This place is awesome! the meat is fantastic, prices are great, and the people that work there are very friendly and helpful."